Vibrant & contemporary Seward townhouse. Open floor plan with beautiful Brazillian hardwoods. Fall in love with the open kitchen featuring granite counters and stainless appliances. Large center island great for entertaining. Spacious bedrooms with valuted ceilings, walk-ins closets. Lower level family room and tons of storage. Recently painted interior makes this home move in ready! Walkability score of 83! Directions: Franklin Ave to 22nd Ave. South to Home. I was searching for a Property and found this listing (MLS #5014829). I would like to schedule a showing for 2116 22nd Avenue S Minneapolis, MN 55404. Thank you! I was searching for a Property and found this listing (MLS #5014829). 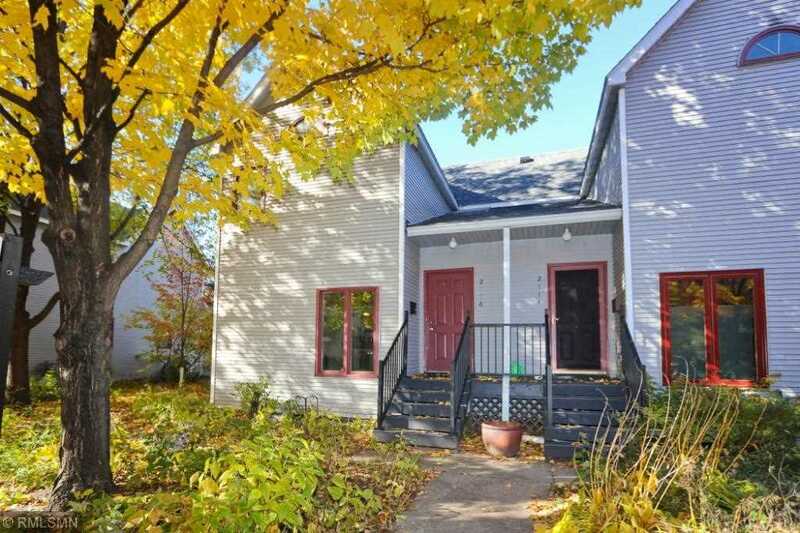 Please send me more information regarding 2116 22nd Avenue S Minneapolis, MN 55404. Thank you! Listing provided courtesy of Keller Williams Integrity RE. MLS® 5014829: This property at 2116 22nd Avenue S, Minneapolis, MN 55404 is located in the Seward subdivision and is listed for $220,000. MLS® 5014829 has been on the market for 182 days.